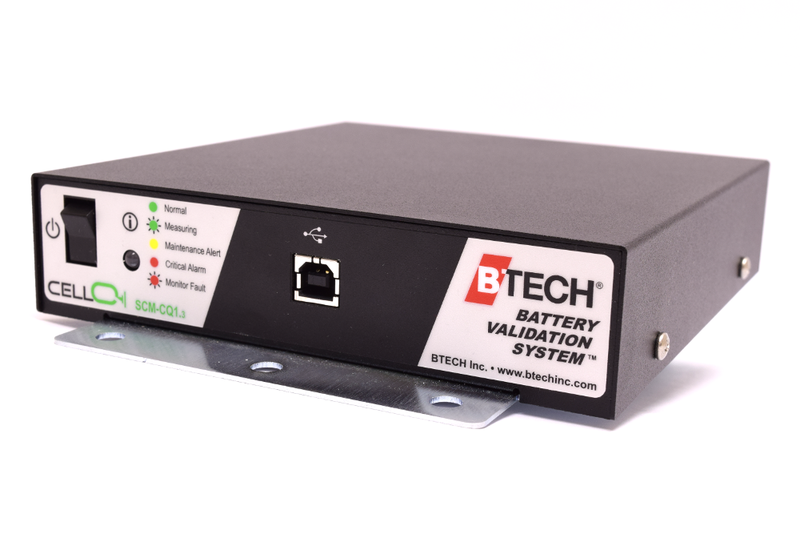 Btech Battery Monitoring and Management Systems - Core Power, Inc. 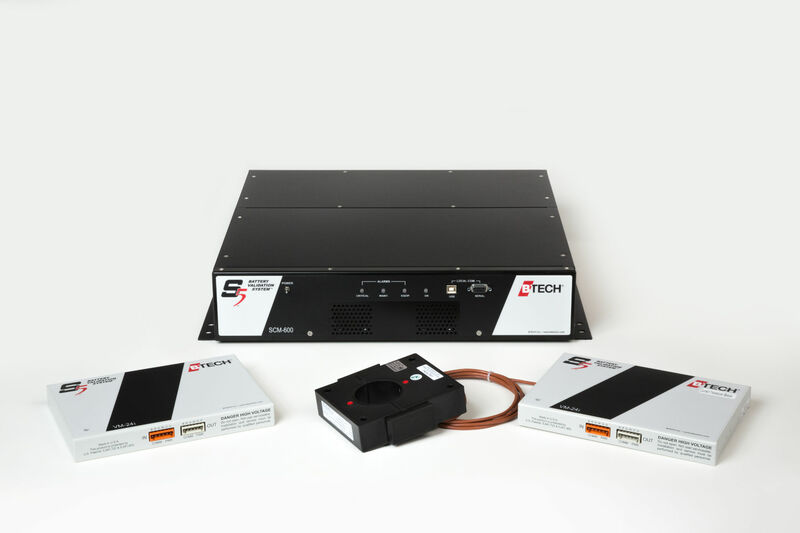 The S5 Battery Monitoring System is BTECH’s premiere battery monitoring solution for data center UPS and large scale critical backup power systems. 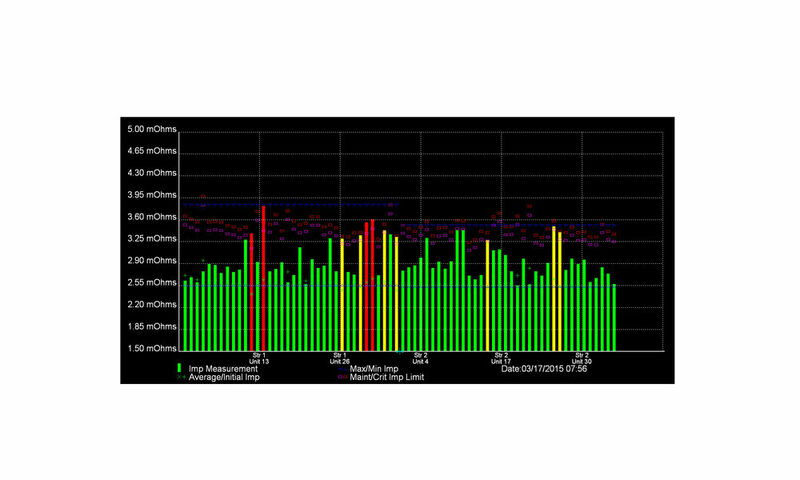 All of this data can be viewed in real-time using BTECH’s Battery Validation Monitor Software Suite. Battery systems are not electrically connected to the cabinets or racks supporting them. The cabinets and rack are connected to Earth ground, if current is present on the ground cable then a ground fault exists. 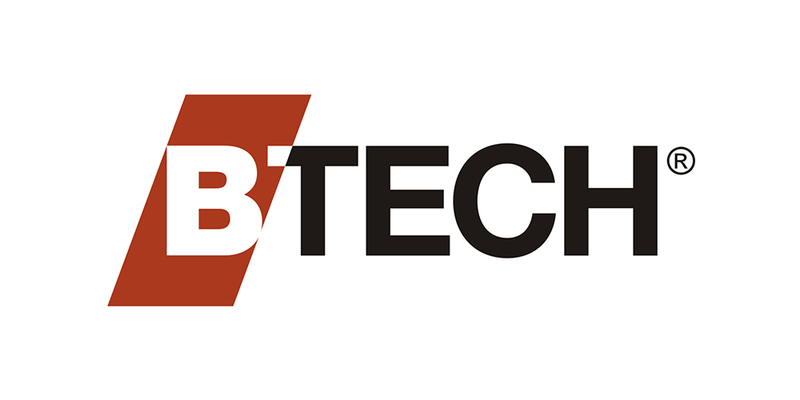 BTECH’s system utilizes a precise, specialized custom current transducer to detect current leakage. 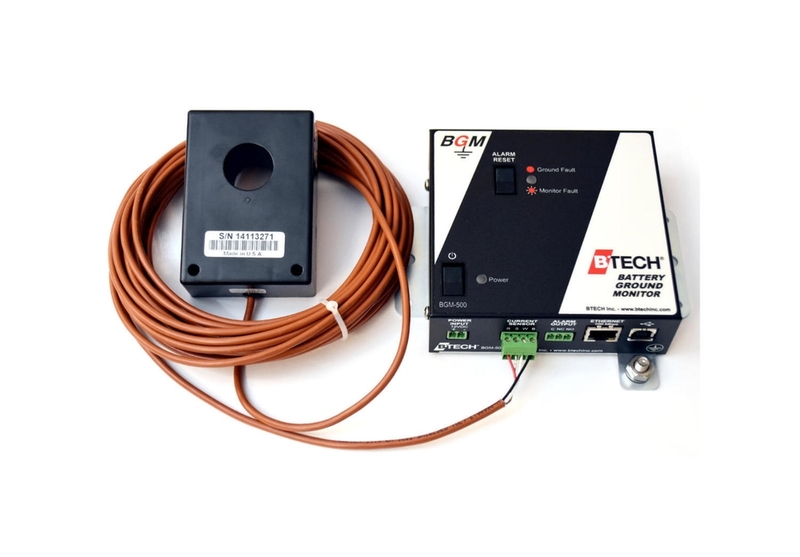 The ground wire runs through the Current Transducer (CT), which is connected to the BGM-500, and the system continuously measures current flowing to ground. 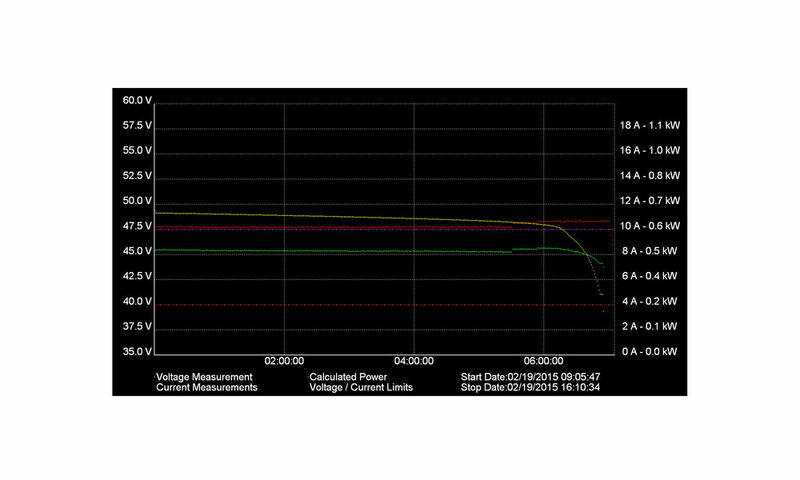 If the BGM-500 detects current above a configurable threshold value, it indicates a ground fault alarm. Depending on the alarm behavior configuration, the alarm either latches until cleared manually or clears when alarm conditions are corrected and ground current returns below alarm threshold value. 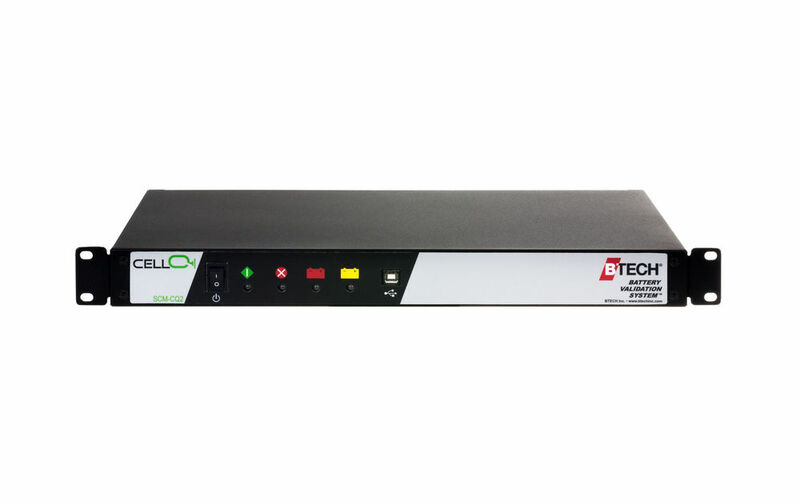 Ground fault alarms can be triggered by positive or negative current, so the CT direction doesn’t affect the functionality of the BGM-500.